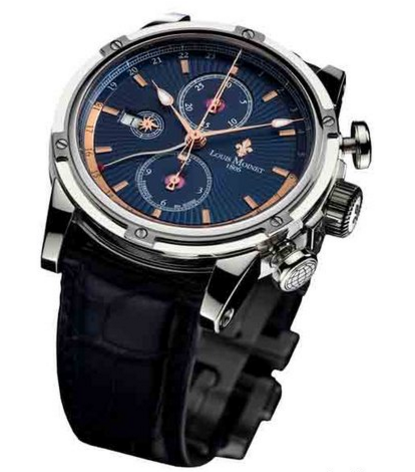 Sell Your Louis Moinet Watch - Cash for Watches - Free Appraisal! 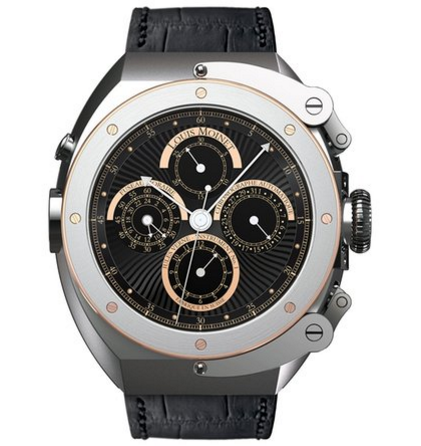 Louis Moinet Watches has the most restrictions that seem to have applied to dress watches. The case of Louis Moinet watches is wide and thick, the half-faced dial is bold and unique, and the first impression it makes is a powerful one that lacks subtlety. 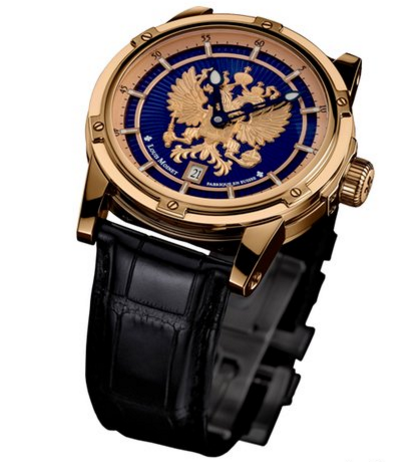 The quality of the watch is extremely elegant. 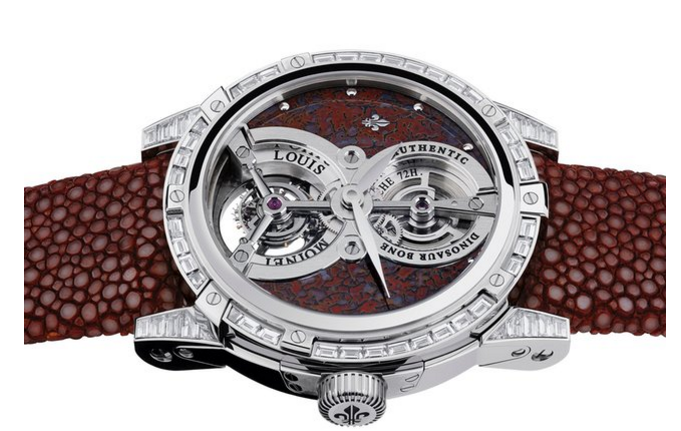 Louis Moinet watches hold their value and have a strong second-hand market. 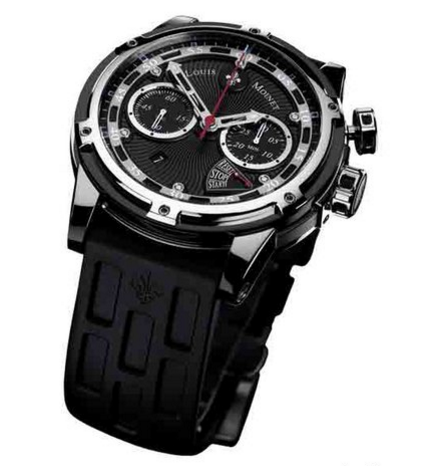 We actively deal in this brand, so if you have a watch that you think you can sell, we would be very interested in purchasing it. 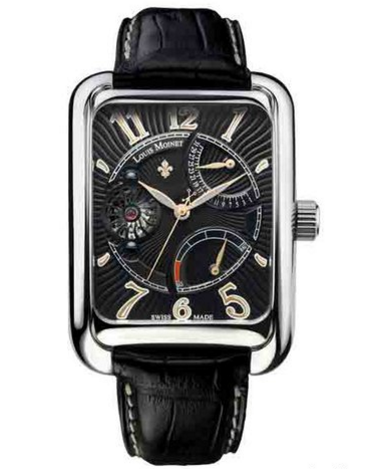 Have a Louis Moinet watch to sell? 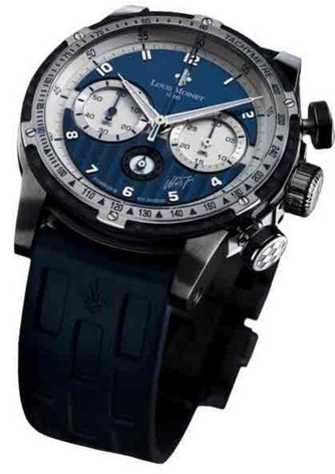 We pay top dollar for your unwanted luxury watch. 3) Execute Inspection and Appraisal – Our team will inspect your Louis Moinet watch, research it, and provide an appraisal and offer for your watch. This offer will be available online instantly after appraisals, which are completed within 1 business day of receiving your watch. 2014 marked the 10th anniversary of the establishment of Swiss high-end watch brand Louis Moinet’s workshops, but the 208th anniversary of the Louis Moinet watchmaking heritage. 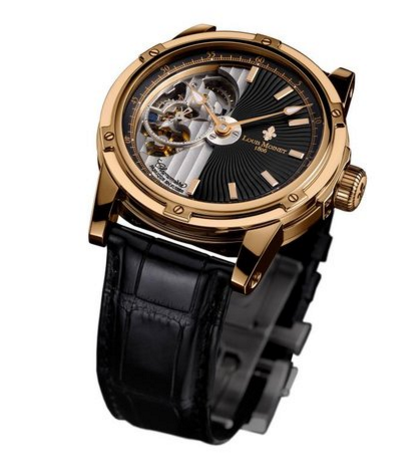 Even after so many centuries, Lois Moinet watches continued its details, mono-chromatic looks, and beautiful finishing, wonderfully with more formal attire.